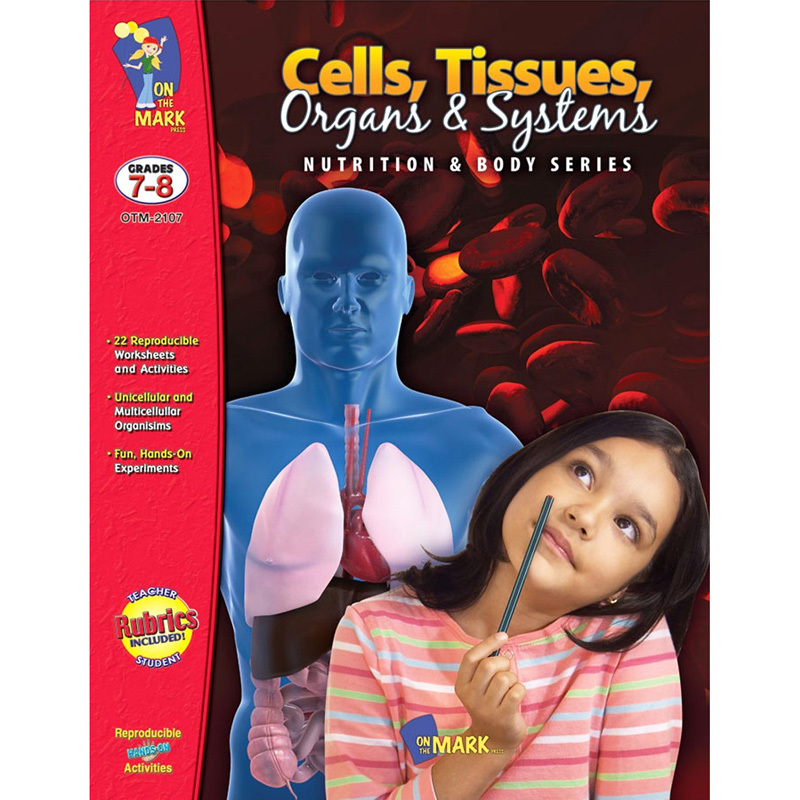 Focuses on the structure and function of cells in plants and animals and on the organization of cells into tissues, and organ systems. Also included are teacher suggestions, resource lists, evaluation sheets and other cross-curricular activities, plus answer key. 22 Activities, 60 pages.